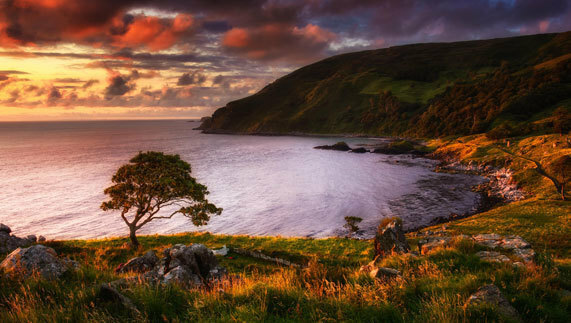 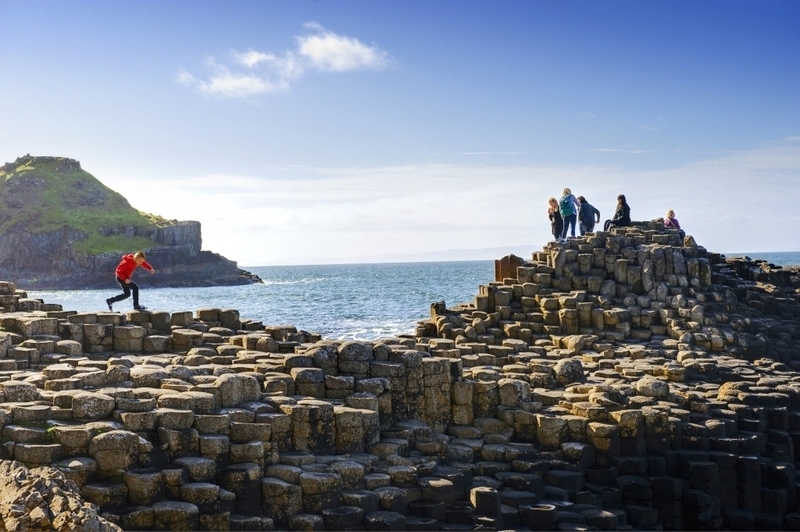 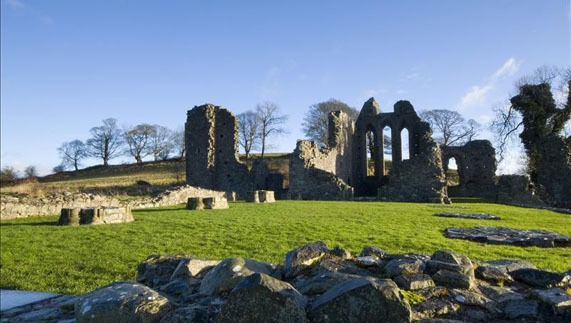 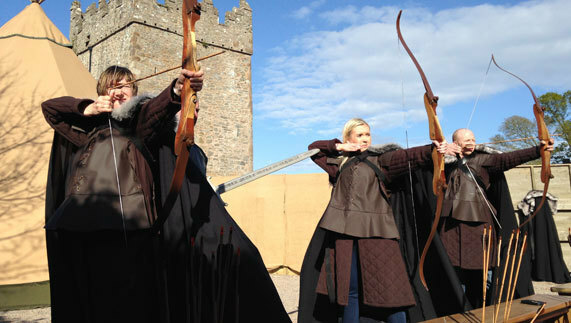 Game of Thrones Tour and Ireland’s Movies” 8 Day Self-Drive Tour FROM $1,499.00 – 8 Day Pre-booked Tour – ‘The Silver Screen on Emerald Green’ Featuring hit TV show. 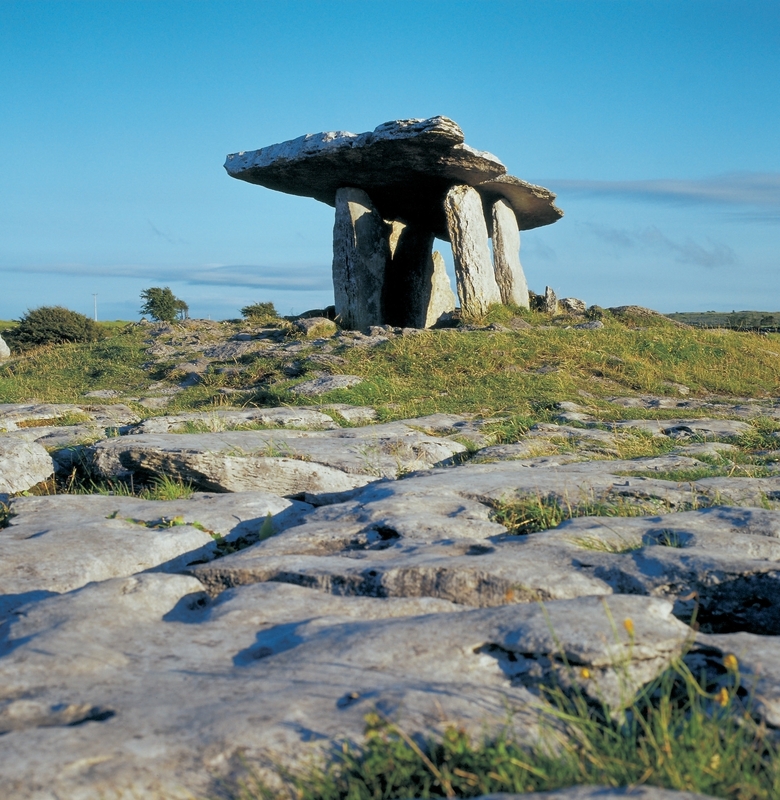 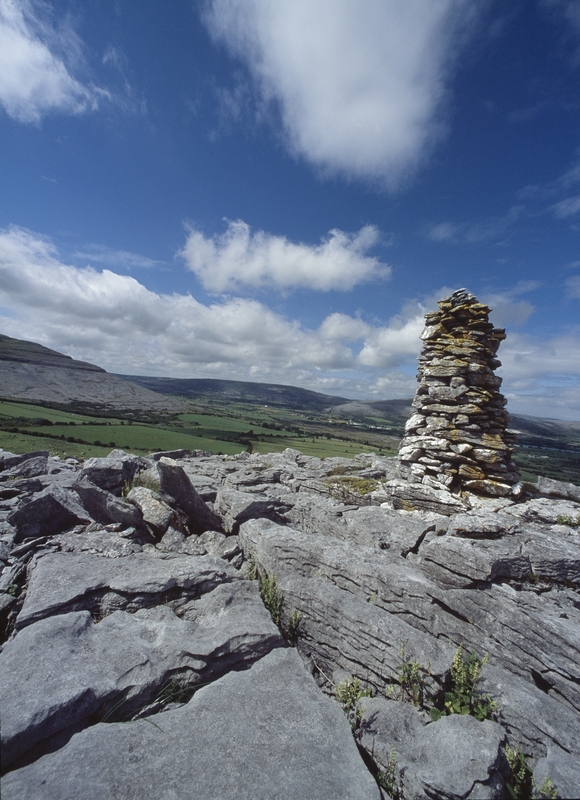 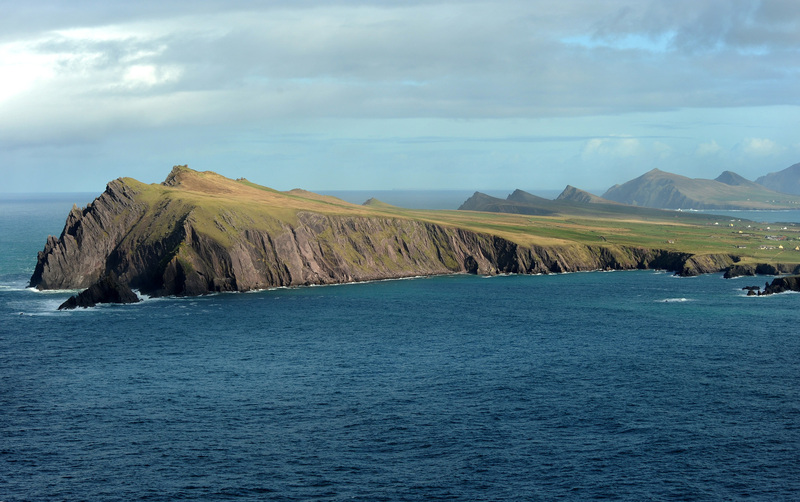 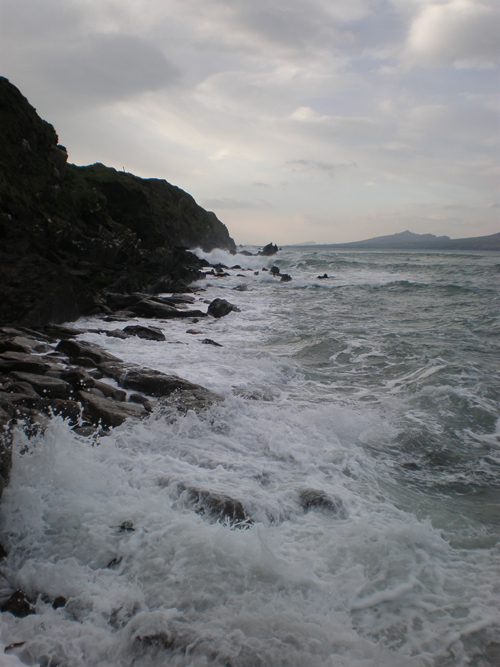 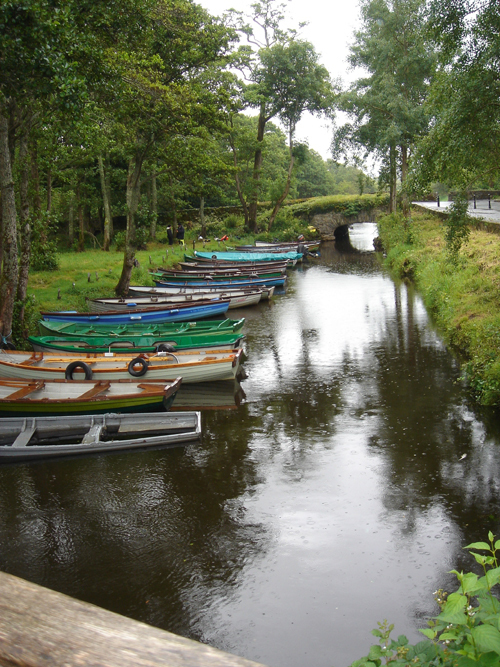 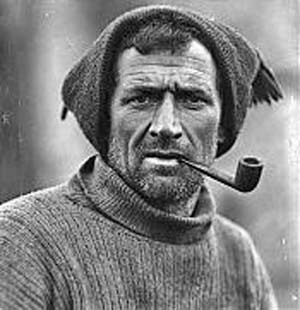 Ireland has been the chosen location for many famous TV shows and movies. 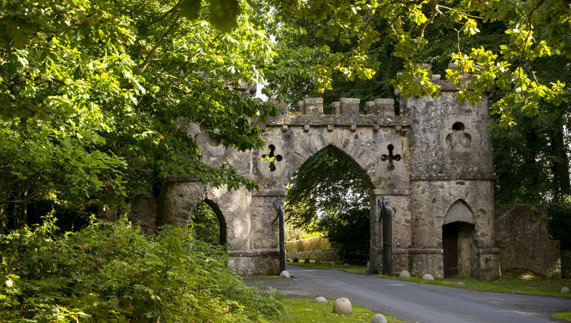 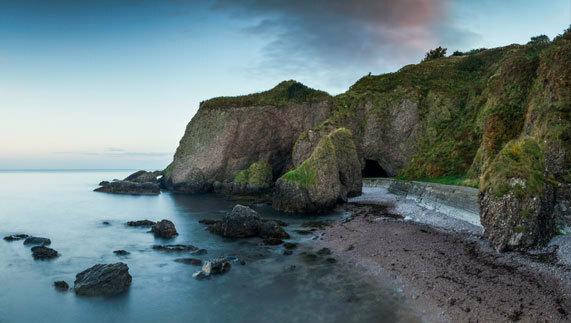 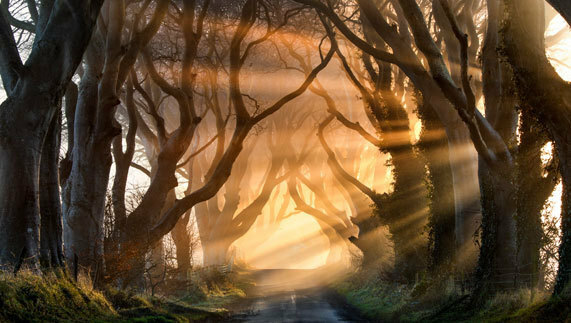 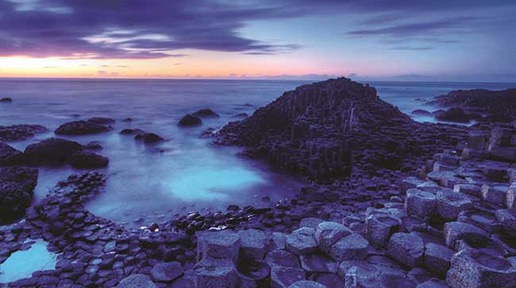 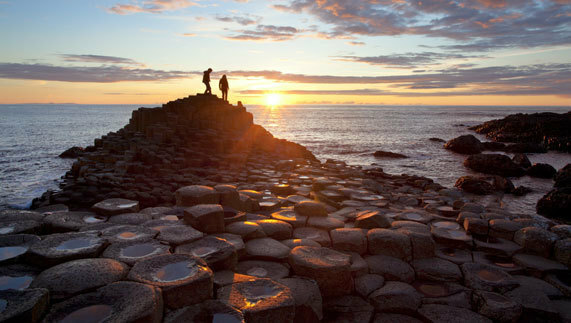 In recent times the HBO Box Office hit Game of Thrones has been filmed in the Antrim area of Northern Ireland.